Sleek, contemporary style defines this south east Oakville gem. Designed by Michael Pettes, this newly built, 4.1 bedroom home combines leading edge style with the finest of finishes. 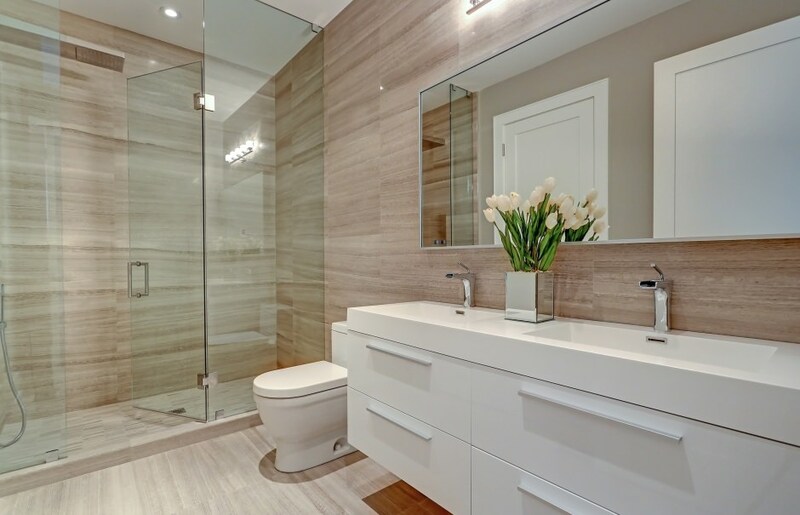 The clean lines, floating staircases and glass panels which satisfy current trends are met with the warmth of rich oak, stone accents and vintage wood. Together these elements create a timeless design within an inviting ambiance. No luxury feature is overlooked. 10 foot ceilings grace the main level. The bright and spacious kitchen, clad in Caesarstone, provides a 6-burner gas range, a servery boasting a second dishwasher & wine fridge, and a walk-in pantry. The kitchen is open to the great room, which in turn walks out to a covered cedar porch. 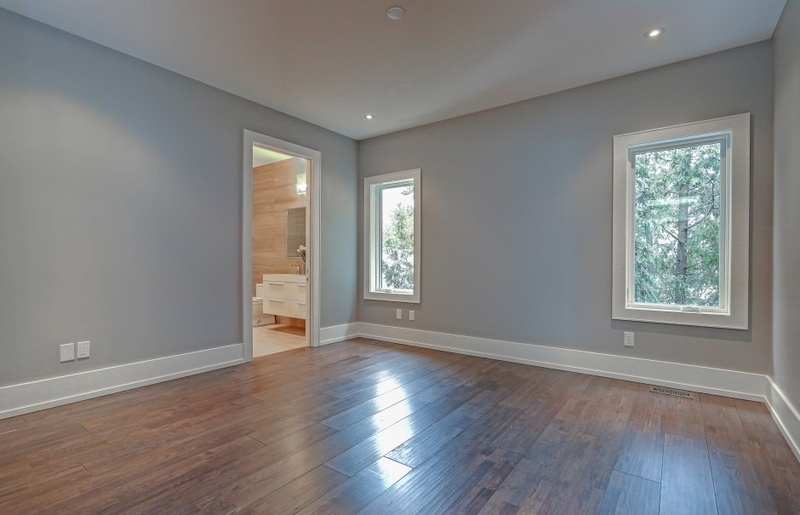 The main floor den features extensive built-ins and is situated for privacy within the home. Upstairs, 9 foot ceilings prevail, while every bedroom enjoys ensuite privileges with heated floors and indulgent showers and baths. Two skylights and a light valance illuminate the vaulted ceiling in the upper hallway. The convenience of top floor laundry is further complimented by the beautiful finishes and a stainless steel, front load washer & dryer set. The sprawling lower level provides ceilings in excess of 9 feet, an expansive home theatre room, a lavish wet bar and an attractive wine room. The lower level goes on to provide versatile spaces for whatever your lifestyle demands, whether you need a nanny suite, guest bedroom (complete with a full, semi-ensuite bathroom) or perhaps an exercise room. Beyond the recreation room is even more space for a playroom, office or games room. Ideally located in a prime south east neighbourhood close to Whole Foods, steps to Longo’s and surrounding amenities. This beautiful home is fully landscaped, finished in a neutral designer pallet and includes all appliances. Ready for you to simply move in and enjoy.